Concordia Publishing House (CPH) has released the first English translation of the German Evangelical-Lutheran Prayer Treasury, a collection of prayers published in the 1800s. 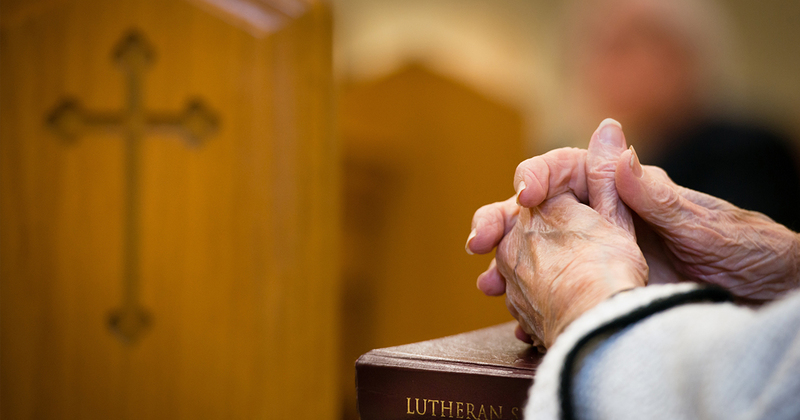 The new, 458-page Lutheran Prayer Companion includes 482 prayers “that cover almost any situation,” according to CPH, as well as every Sunday in the church year and each day of the week. Also featured are 106 hymns. Featured prayers — including those of Martin Luther — are indexed by general topics, such as “Table Prayers” and “Sickness and Dying,” and include specific prayers written for use in the home, by pastors and in society. a juror who is to decide a criminal case. The new book is “a marvelous compendium to guide the Christian through life,” says the Rev. Dr. Paul J. Grime, dean of Spiritual Formation and dean of the chapel at Concordia Theological Seminary, Fort Wayne, Ind. 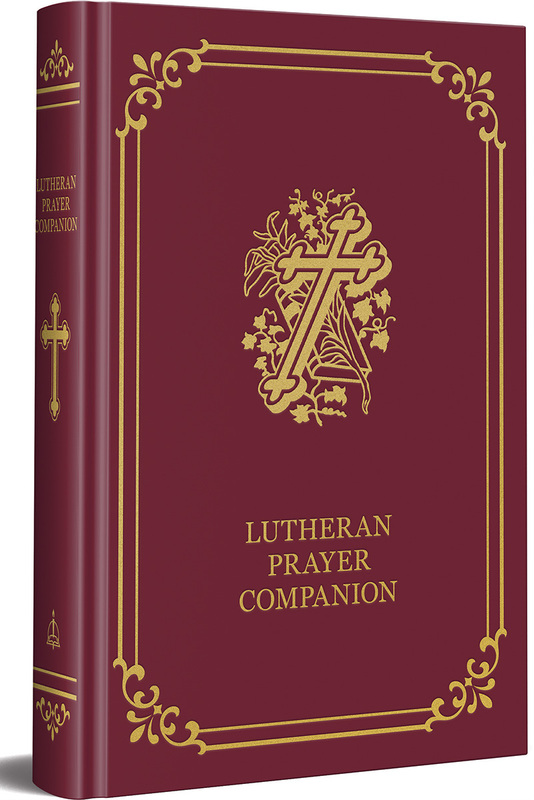 Lutheran Prayer Companion (item no. 124533) is available for $29.99, plus shipping, from CPH at cph.org/prayercompanion. To order by phone, call 800-325-3040.